So you can see why I really wanted to encourage them to use the blocks more. And yet, the only time I would really see the blocks used was when we had little boys over to play. They would head straight for the blocks! I am happy to report though, that after making a few changes, block play is a daily occurrence here. They spend a lot of time making very elaborate creations daily! And so I thought I’d share my tips for anyone who had the same problem as me, to encourage the little girls in your life to play with blocks. If I wanted the blocks to be a bigger part of their play, I decided I needed a more permanent area for building. I set up an inviting area near where they usually played, and they were immediately drawn to it. The main thing I wanted was a flat surface to build on that was big enough for the two of them to use at once. My husband cut up a bit of wood he already had and sanded it a little and that’s all there was to it. I like the natural wood surface, it makes such an inviting canvas. I placed it up against the wall but the space felt very closed in so I picked up the long mirror from The Reject Shop for only $10 and it made such a big difference. It feels so much more open now and also adds another dimension to their creations. I originally had the blocks on the shelf in the play room in containers, and they were largely ignored. I have since moved them to open bowls and baskets and they are now much more accessible. We started with your regular wooden blocks of a few different shapes, but our collection has now grown and we are still adding to it. The girls very rarely use just one type of block while building, preferring to combine them all. 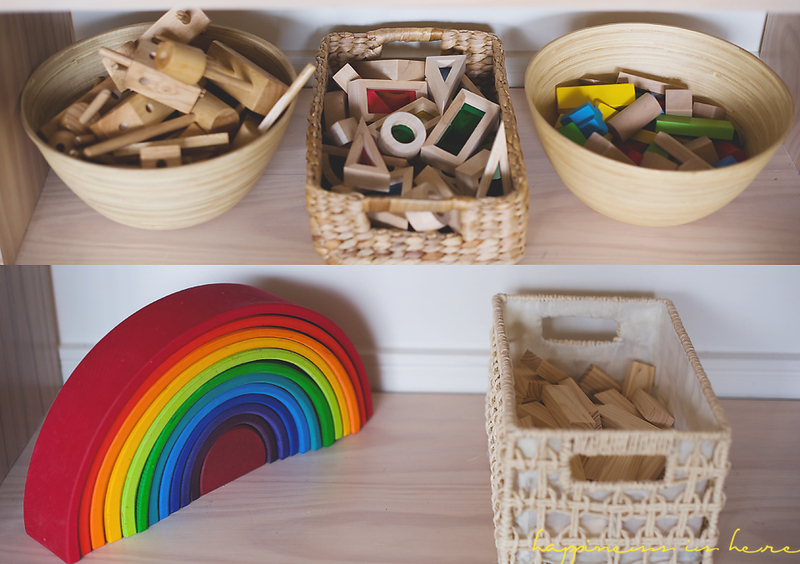 In the photo above we have natural construction blocks, rainbow blocks, imaginarium blocks, Grimm’s rainbow stacker (large), and some jenga blocks. The block baskets usually live on the shelves and the girls bring them down next to the block area to use. However, sometimes I will set out some blocks at night with some other materials for them to find in the morning. It’s usually the first thing they go to. 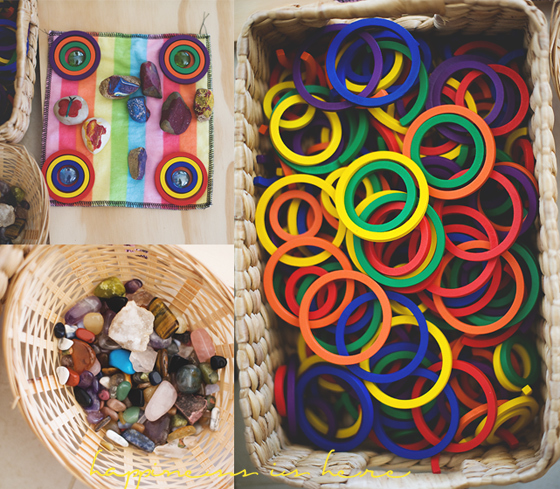 Most of our loose parts are picked up very cheaply from discount stores. Little treasures like this are to be found all around our house. Each piece very carefully placed. 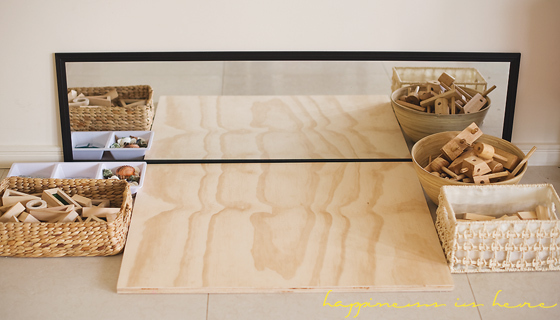 When loose parts are added, the block space comes alive with creativity. Little pieces of fabric scraps and lace become water, the night sky, mud, a flower patch, rainbows, and much more with a little imagination. Fabric is used in block creations in one way or another, every day. 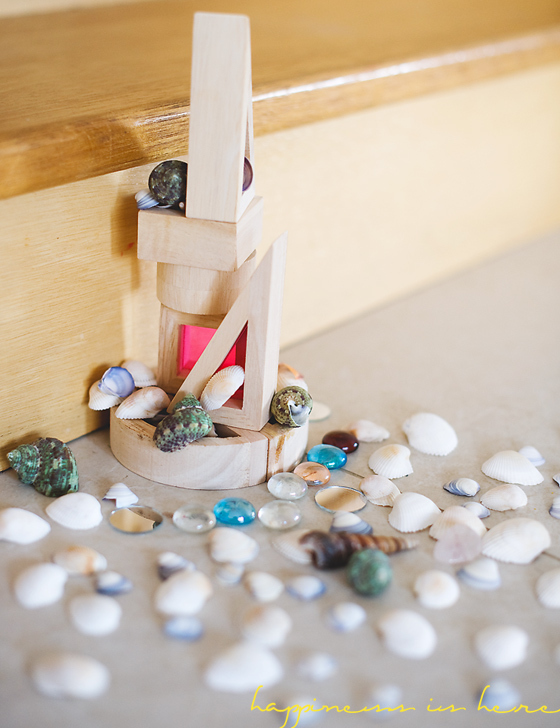 Adding figurines to the block area has also been really effective in encouraging more block play, along with imaginative play and story telling. They can spend a long long time building little worlds together. I personally prefer to find wooden figurines when I can, and love these little wooden people we have painted. They don’t have faces or anything, leaving everything entirely up to the imagination. We also have some wooden animal figurines. 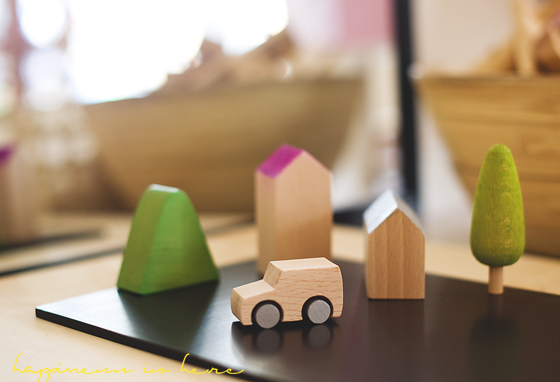 I had been on the lookout for some wooden tree and house figurines to add to our collection, and we were recently lucky enough to be gifted these beautiful little blocks from Krystal at Sweet Elephants. They are magnetized and come with two magnetic boards. As expected, the girls loved them and got to work creating little towns immediately. Aren’t they beautiful? I love how simple and natural they are, leaving space for imagination to grow. My girls love anything to do with art. 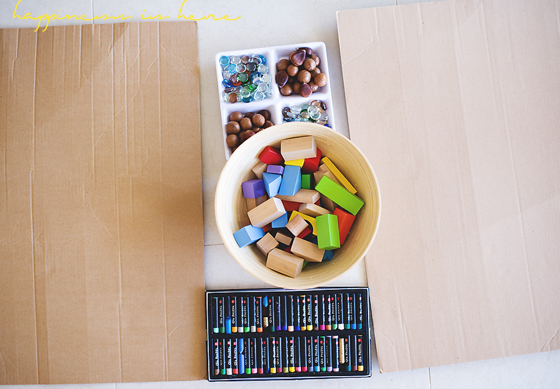 So one surefire way to get them interested in blocks is by combining them with art materials. Simply setting out some blocks, loose parts, and oil pastels led them to tracing the different shapes and then building on the cardboard and adding drawings to complete the picture. We also recently created some beautiful shadow art outside with the rainbow blocks. 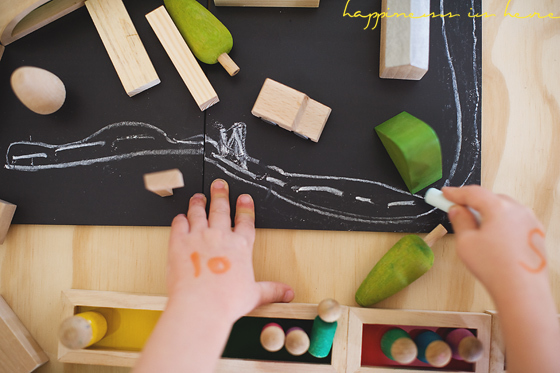 The Machi blocks also come with chalk so that you can draw on the magnetic boards. My girls like drawing roads for the cars. As you can see we have a lot of creativity with blocks happening in our home! 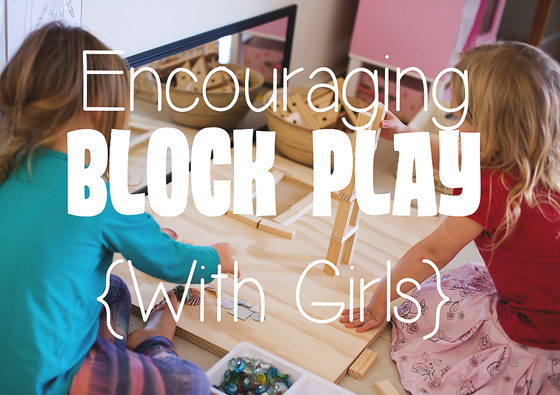 Do your daughters or the girls in your classroom play with blocks? 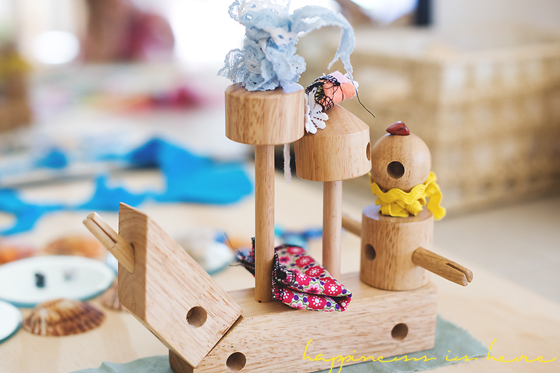 How do you encourage block play? Thank you Kate! Oh yes Jack especially makes the most intricate things! I love seeing them! 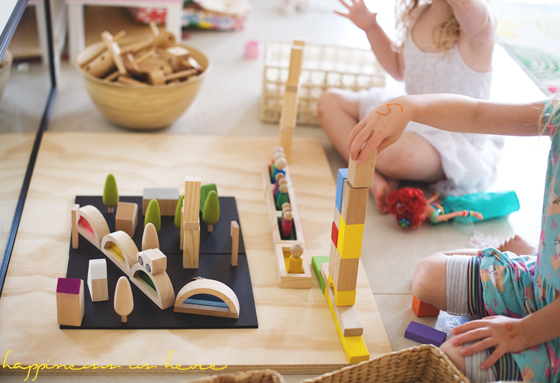 Block play is so important in early childhood and I’ve written about it before myself. And I agree, the key for both sexes can be the introduction of loose parts to the block area but girls will play longer when they can create a story. Books have worked well as prompts too. Beautiful photos as always! 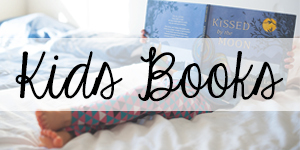 Yes, books are great too!! Very inspiring photos and what lovely ideas! I’m hoping to build a similar collection of lots of different types of blocks for my son. 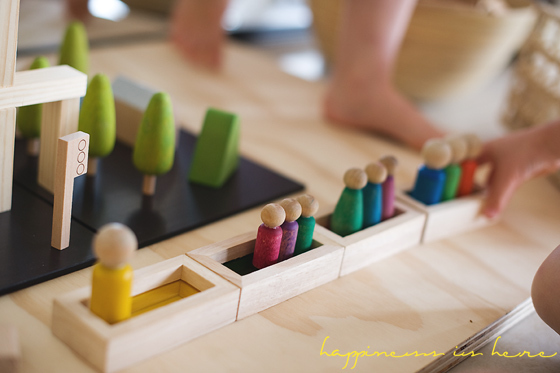 I love the creativity that comes out of block play! My brother and I would spend hours building block cities covering our whole lounge room when we were younger! Thank you! 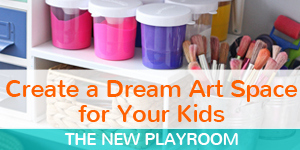 LOL, yes, the whole play room floor is covered at the moment with some creation for the fairies. I’m swooning over your materials! So many lovely play things. I like how you’ve included fabric and mirrors to prompt play, great ideas. Of all the toys or materials we have blocks are the most used! Our dominoes are actually my son’s favourite and he adds window blocks and others blocks too. It is amazing to see what they come up with! I love finding all their little creations! This is so beautifully wonderful. Excited to introduce some new things to our block play! Luvly work …amazing blocks..n wat creativity…u r huge inspiration. .. Yes! I needs this so much! I was just moving around our big (and expensive!) set of community playthings blocks and wondering why they were not getting more use. They’re on carpet! And my girls love little lands, I think even the board would go a long way in our house. I can’t wait to set out some block magic tonight! Thank you, Sara, for these beautiful block play ideas! You say in your post that when your girls were younger, the blocks remained untouched. How old were they when they started to play with blocks? I have a 19 month old, and had set up a block space with some very large blocks, but she wasn’t interested and so I’ve dismantled it, but I do love blocks and all their possibilities, and am wondering when I can start putting some of your fantastic ideas into practice. 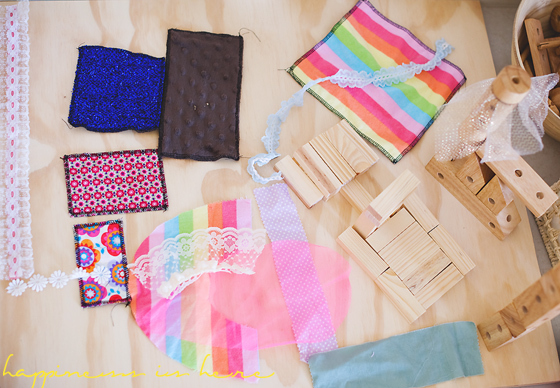 Such wonderful ideas and prompts to explore with blocks!I especially loved your introduction of fabric scraps, going to do that this weekend and see what happens! Beautiful photos, made me want to join in too! Wow. Those are some terrific ideas for making block play intriguing. I am ready to play myself! Great photos, too. What type of paint did you use on the wooden people? The texture and color is lovely and I want to make my own. We just used micador watercolours 🙂 And then beeswax to protect them. This is such a gorgeous idea and so well executed – I am inspired! Thank you for your post! I’ve just tried to introduce blocks to my 2 year old and she’s not really interested. She also is more interested in playing dress ups and pretend play with her doll. I might try some of your ideas, and see whether it sparks her imagination! I hope it helps Joanna!! Thank you so much for this amazing inspiration! My daughter is currently 19 months and has not batted an eye at blocks, but our collection is small. I can definitely see us incorporating little bits to decorate with in the future and wooden “dolls” too. I love the trees and cars too. Pingback: Which construction kits for girls? Gorgeous photos! I love your ideas. We are studying this and several block play articles with the instructional coaches at our center, soon, and while so many of our classrooms have little elements like this, I think the photos and depiction you give in your post present a larger scale “big picture” view. It’s even made me reconsider my six-year old boy’s materials at home, and ways to make them (e.g., trains, trucks, Legos) more enticing and compatible. (I got to looking, and his space is all cubby-cubicles, which look nice and neat, but completely hide the materials! He also tends to play with just one thing – right now it’s ALL LEGOS.) Weeding out old items and refreshing the appearance with new little bits and pieces, like the loose materials – even something as simple as your board surface and mirror – can refresh attention. Fantastic! 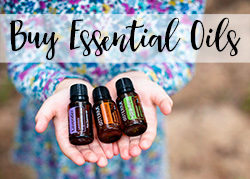 I found your blog last week, and I am truly inspired! So much so that I read your few latest blogs and decided to go all the way back to the beginning and start reading from there. 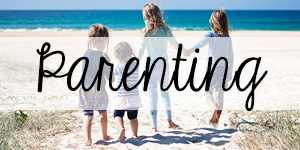 I am a mom of 2 (3 1/2 yr & 18 month), just now making the decision to learn at home. 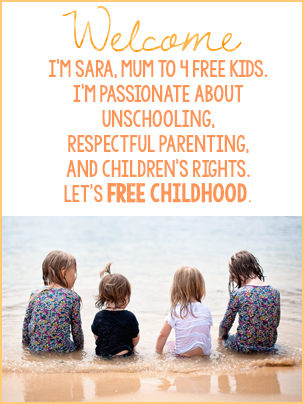 I also have been transformed by the idea of peaceful parenting, so your blog really speaks to me. 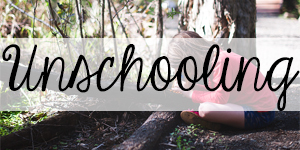 I feel like I could have written every one of your posts either because I feel that way or because that’s how I dream my unschooling experience will be with my children. Thank you for the inspiration (and all of the beautiful pictures!). I know this is an old post, so I hope you see this comment. 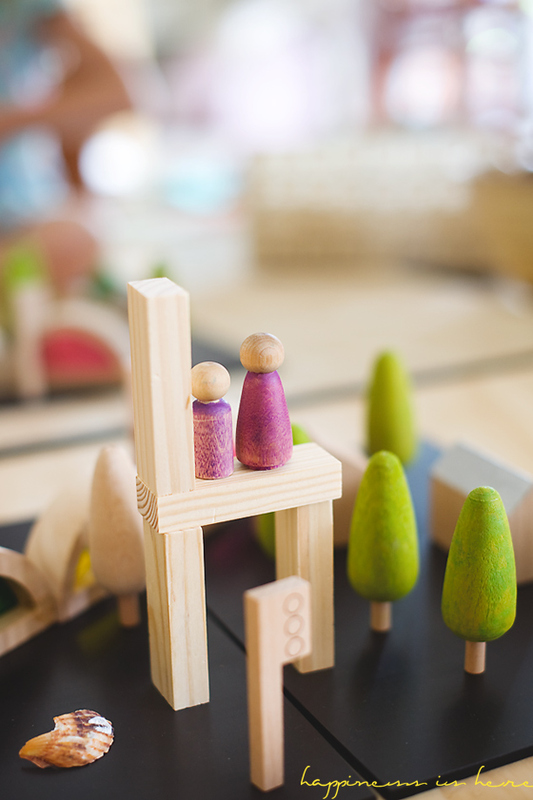 Especially because I have a question – what did you paint the wooden people with for your block play? I just went out and bought some, inspired by you, and I like the idea of adding color. Unfortunately, I am not a crafty person, and I want to make sure I’m painting it with the right kind of paint. Thank you! These creations (and photos) are gorgeous. So creative and imaginative. 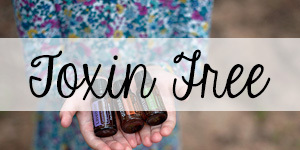 I just discovered your blog today and feel inspired! Where did you find the blocks with the holes and dowels (used to build that fab boat!)? Sorry I just saw the link in the comment above! 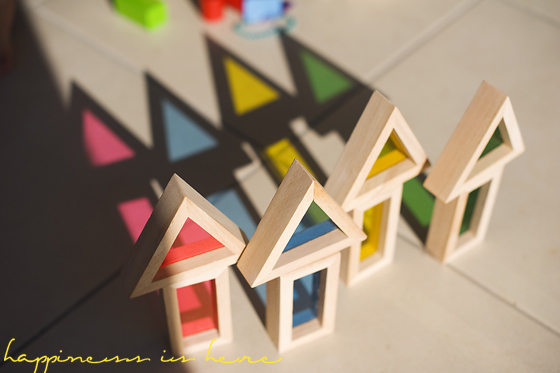 What is the brand of wooden blocks with the holes so shapes can be stuck together… I couldn’t find that info in your post. 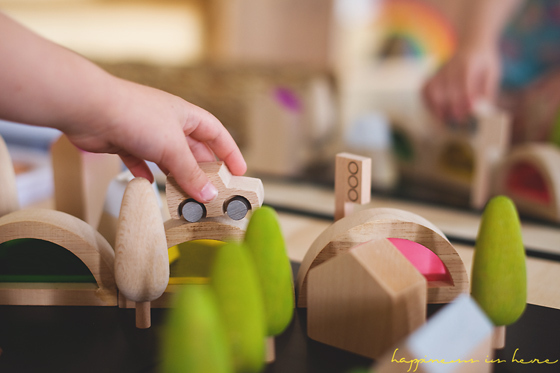 As a kindergarten consultant I positioned myself to observe the block play in numerous classrooms – blocks play uncovers science and mathematical concepts as well as literacy skills related to storytelling. So much depends on the materials available. It was interesting to note that there did appear to be gender differences ( much like that uncovered by research) . Boys tended to build up and explore concepts such as stability, and balance while girls tended to build out, exploring area and perimeter . 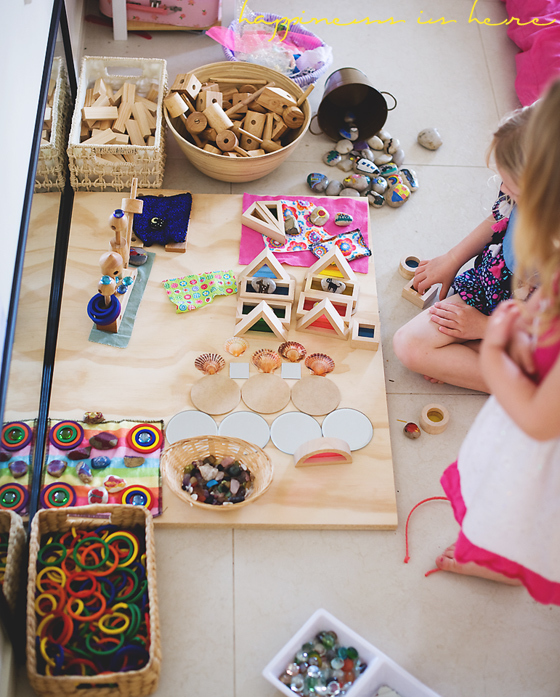 When girls left their block play and boys picked up where they left out, they immediately began to build up and likewise the girls would dismantle a tower and build out. Only when we introduced materials that suggested a habitat, did boys begin to build out. So interesting …. 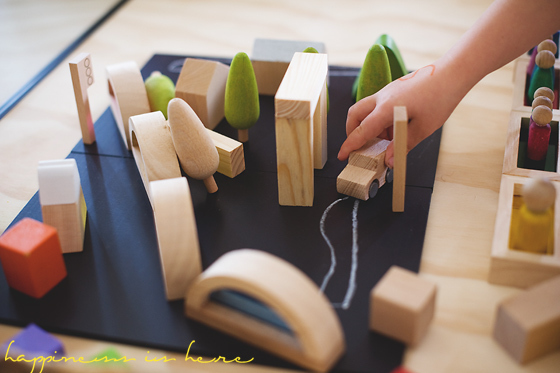 How do we encourage both genders to engage in discovery of the many concepts that can be uncovered through block play and what is the role of the educator/ caregiver in supporting the learning? Is there a specific name for the blocks labeled natural construction blocks? Listing them in a Christmas wish list, but I can not find them. Wow, wonderful. How do you peacefully go about getting them to clean up the blocks? Do they keep the blocks only on that board?